Jack McCollough and Lazaro Hernandez, founders and designers of Proenza Schouler join journalist Alina Cho for a fast-paced, insightful talk about fashion at the intersection of art and ideas. Pioneers of style and craft since they launched their brand 15 years ago, the fathers of the perennial “It Bag” known as PS1 will chat with journalist Alina Cho about why they showed their most recent collection in Paris, how they manage their personal and professional relationship, and what inspires them. 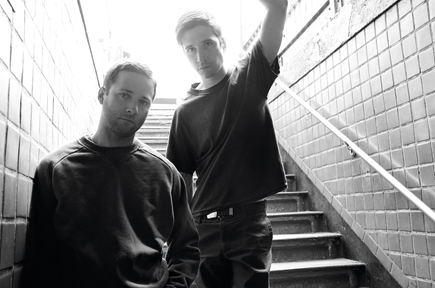 Named after the designers’ mothers, Proenza Schouler won the inaugural CFDA/Vogue Fashion Fund and has won five CFDA awards including Womenswear Designer of the Year and Accessory Designer of the Year. Use promo code is STUDENTPS to secure your ticket for just $15.